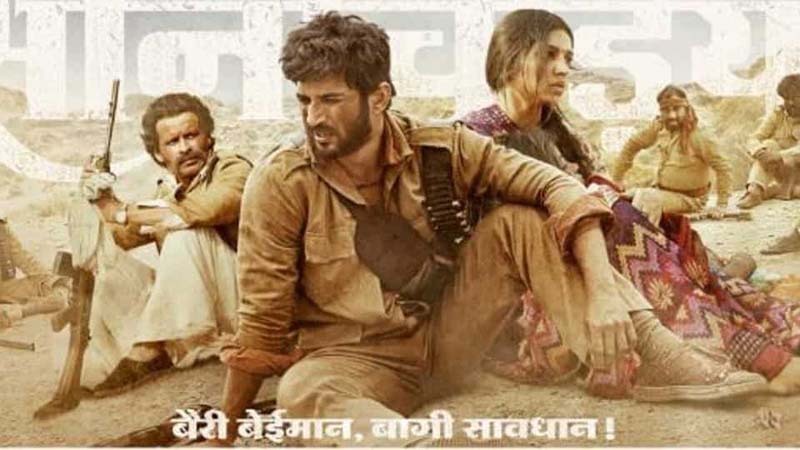 The dacoit drama, Son Chiriya, released its first poster on Friday ahead of the Sushant Singh Rajput, Bhumi Pednekar and Manoj Bajpayee film’s teaser. The poster shows the rebels in repose in the dusty Chambal. The film is directed by Abhishek Chaubey of Ishqiya and Udta Punjab fame and stars Ranvir Shorey and Ashutosh Rana in pivotal roles as well. Advertised as “rustic and rooted”, the film takes us back to the time in history when dacoits held sway in Madhya Pradesh’s Chambal. Son Chiriya will release in February next year.